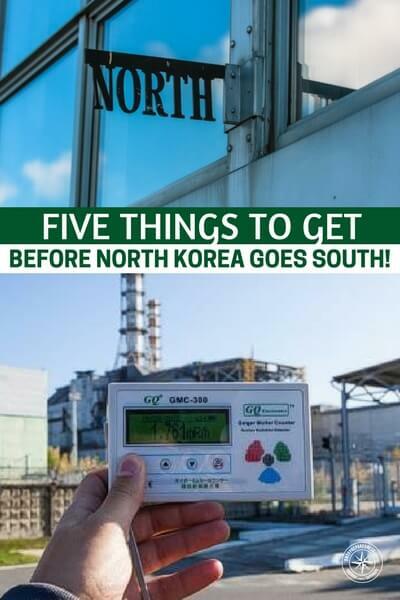 Five Things To Get Before North Korea Goes South! When you are dealing with a brutal dictator that is half a world away its hard to really understand what is going on. There are people who know exactly what is going on but for the average American, its quite a struggle. 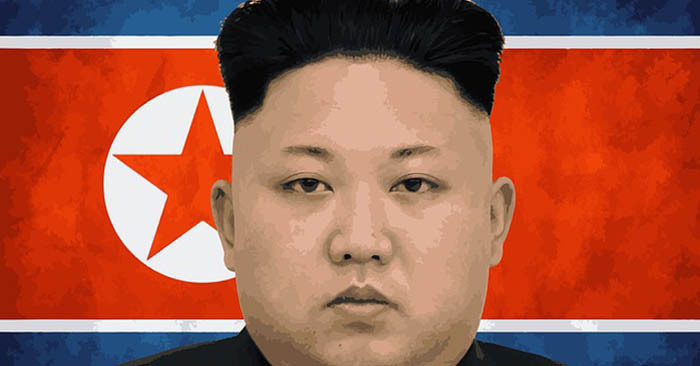 What are we dealing with in the chubby dictator from North Korea? Is he a true madman, a rich spoiled brat who doesn’t understand real life or is he something much different or much worse? The condition of the North Korean people should give anyone pause and now we are going to see our president visit the rotund leader. What could come from that? This is a great little article about what you need to do before things get even more off tilt in North Korea. Though we are a world away we still need to be prepared for what may come!